This weekend we will celebrate sixty years of our Queen’s reign. I have no particular plans and in fact I will be working on Saturday and on Monday. 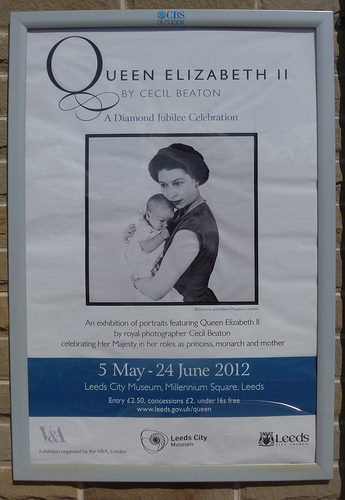 But yesterday and today I visited two complementary exhibitions of photographs of Her Majesty currently on display in Leeds. 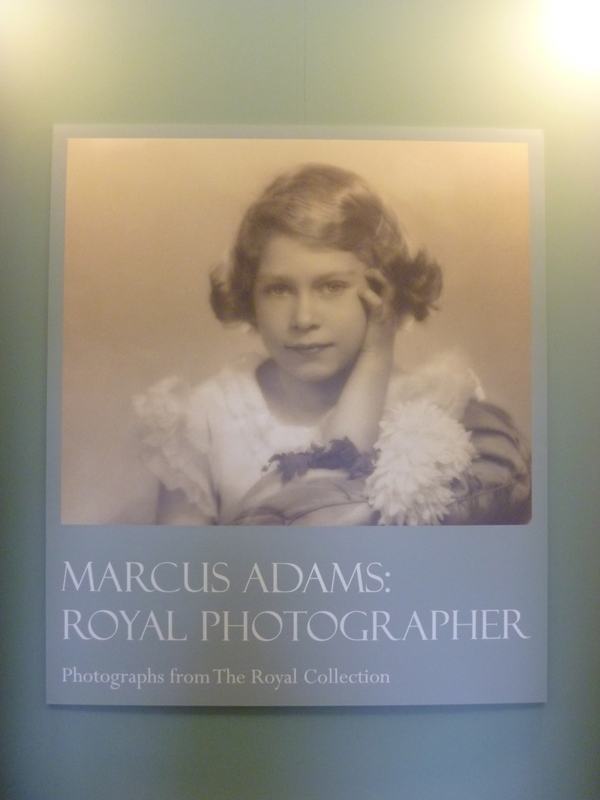 Currently showing at Harewood House just eight miles north of Leeds is an exhibition of photographs by Marcus Adams. 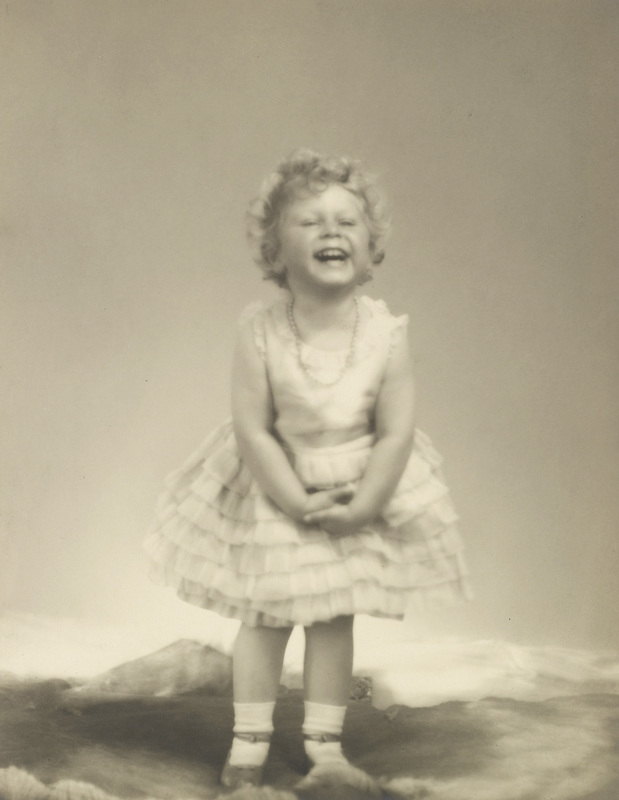 MA was already in his fifties when he started taking Royal photographs of the young Princess Elizabeth and her sister the Princess Margaret and her Mother Queen Elizabeth. The pictures are beautiful in their simplicity and I noted a very pertinent quotation by Adams from The Listener magazine “The essential of a perfect picture is its simplicity”. (9 Feb. 1939). He has no truck with furniture and clutter – the children themselves are sufficient subjects in his photographs. Most of the pictures are of Elizabeth as a young Princess plus much later pictures of her two older children Charles and Anne. These later charming photos were taken when Adams was in his eighties. 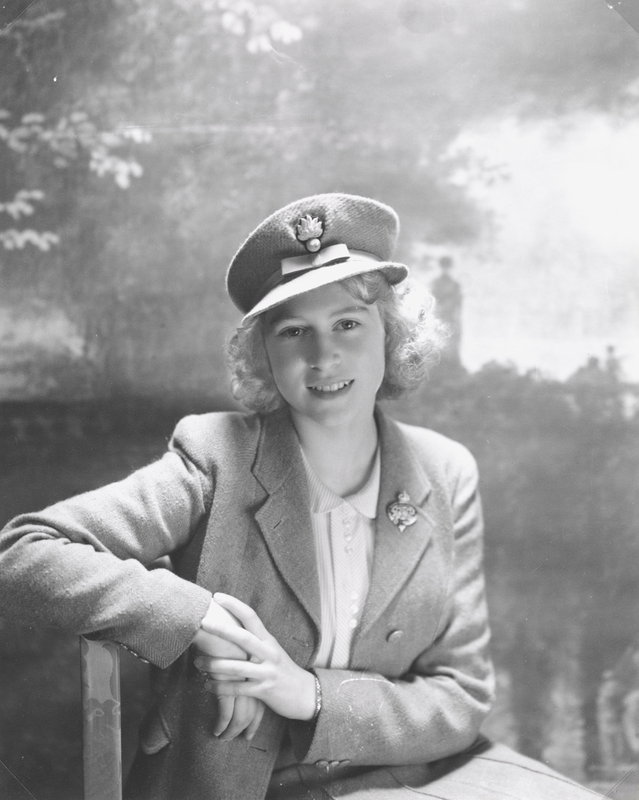 Currently showing at Leeds City Museum is a collection of photographs by Sir Cecil Beaton. The exhibition comes to Leeds from the Victoria and Albert Museum and it would be nice to think that this partnership will continue and that we may have further V&A curated exhibitions in here in Leeds in future. The pictures here really complement the Adams pictures of The Queen. The tradition began in 1939 when Queen Elizabeth the wife of King George VI invited CB to take her and her daughters’ photographs. Several of the earliest pictures taken during the 1940s show the Princess Elizabeth in fairy like dresses and with romantic backdrops such as those seen in the masterpiece paintings of Gainsborough and Fragonard. Many of the gowns designed by Norman Hartnell. By contrast I particularly loved the picture of the fifteen year old Princess as Colonel of the Grenadier Guards. 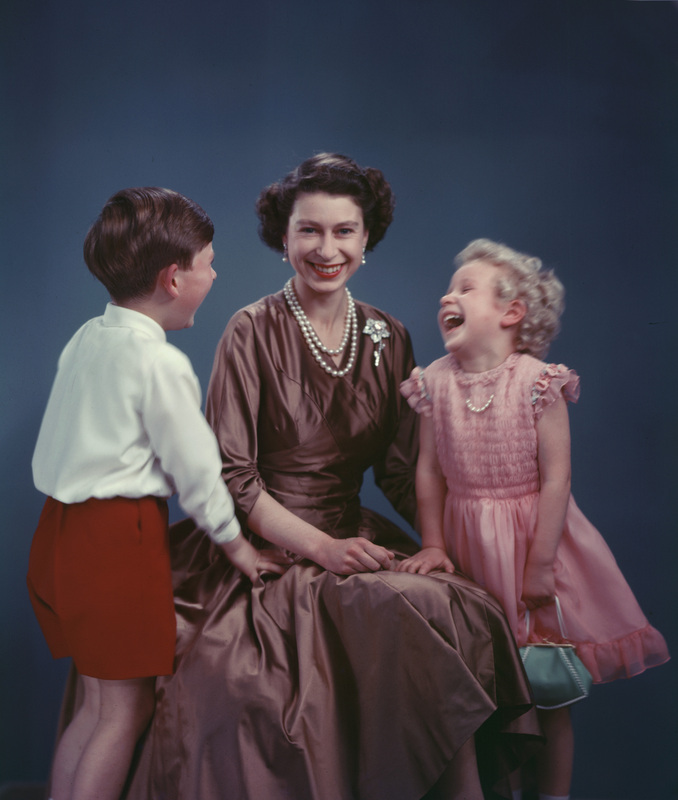 There’s a much more modern look to the later Beaton photographs of the Queen with her two youngest sons. They are modern images with simple white backgrounds. Cecil Beaton was appointed official portrait photographer for the Queen’s Coronation in 1953. The display includes several of these and includes family groups of the Gloucesters and Kents and you can take a break and sit down to watch the silent loop of the ceremony itself. Have a happy Jubilee Weekend and God Save the Queen! This entry was posted in Milady gets culture and tagged Art Galleries, Harewood House, Historic Houses, Leeds, Museums. Lovely, thank you for sharing these pictures. I have her coronation portrait on display this morning. Long may she reign. You are welcome, sherry. A happy coincidence to have both shows on so near to home. I hope to get to the National Portrait Gallery before the show there finishes to see the Thomas Struth photograph. Many of us wonder what color the dress was with the tiered ruffle bottom. It is so pretty but we can’t tell . My guess would be pink. Just like her daughter’s dress in the photo above.